Superb, convenient North Grafton location for this phenomenal, high quality renovated brick-front ranch set on a private lot surrounded by woods. Dazzling kitchen with SS appliances, new cabinetry, upgraded quartz counters, hardwood flooring, and built-in hutch. Large living room with brick fireplace, recessed lighting and hardwood flooring. Excellent bedroom sizes, all with hardwood flooring. Main bath has been renovated and includes tile floor, large vanity w/granite top, tub w/tile surround. Fantastic finished basement adds another 700+ square feet in a room large enough to be divided into two spaces (office, family room, etc), and includes a full bath with shower stall. Beautiful back yard is level, fully fenced, and surrounded by trees. Outstanding access to highways: MA Pike is 1/2 mile away, train is 8 minutes, close proximity to 140, 9, 290, 495. We respect your online privacy and will never spam you. 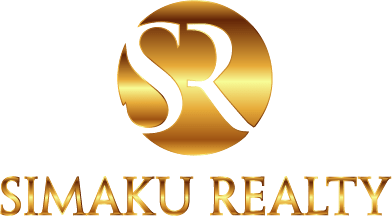 By submitting this form with your telephone number you are consenting for Simaku Realty to contact you even if your name is on a Federal or State "Do not call List".